How will you be spending this long weekend? Plan your next getaway with some inspiration from NotVentures. 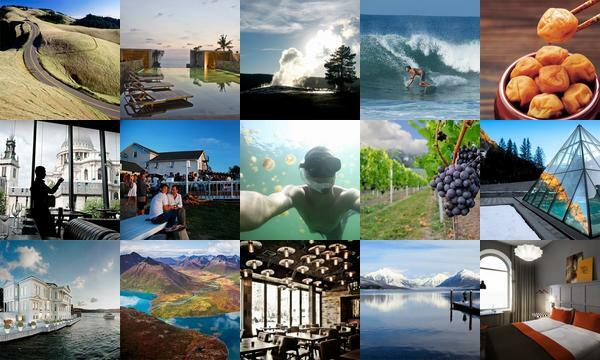 Why not discover a lake fully of jellyfish, secret surf spots or wine country? To find out more about each destination, click on its individual image.